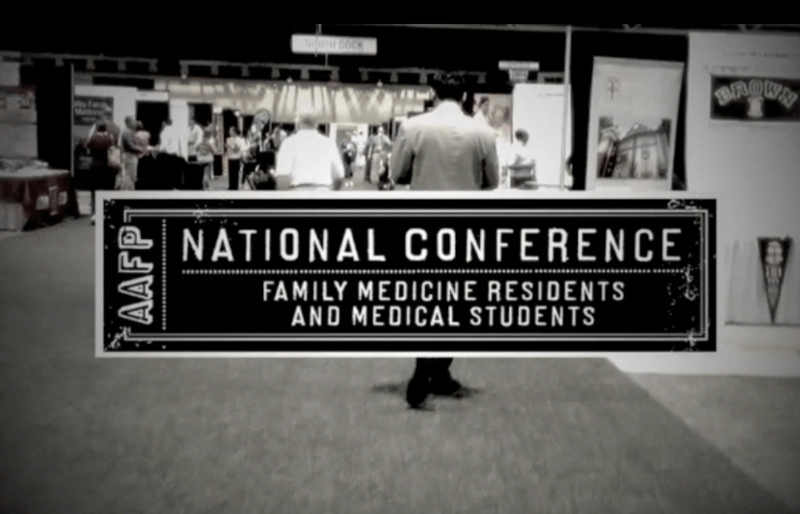 At this year’s AAFP National Conference of Family Medicine Residents and Medical Students in Kansas City, we had the opportunity to chat with dozens of young, aspiring family physicians. While many were busy attending workshops, networking with their peers and learning the ins-and-outs of applying to a residency program, others were gaining useful insights into employment opportunities. For students and residents looking to land a job at hospitals and other health organizations, don’t be so quick to say “yes” after hearing the words “you’re hired!” What young docs need to understand is that there are many factors to consider when accepting a job offer. Each employer is different and not everyone will offer the same benefits packages. It’s important that you read the fine print when reviewing benefits to see what they’re really offering you and whether you’ll need to purchase supplemental insurance. If you’re a medical student or resident, tell us: why is insurance important to you when considering a job offer? What other benefits do you consider and why?